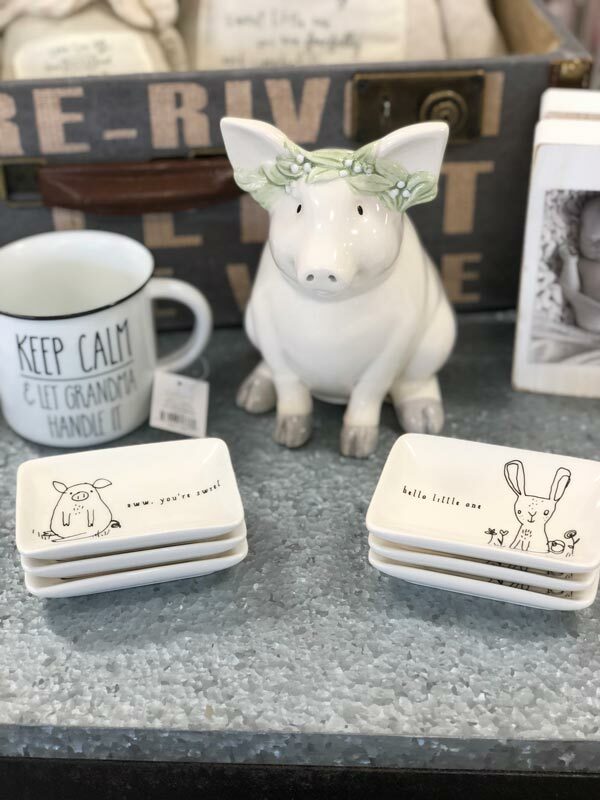 Our goal is to make your shopping as easy, fun and relaxing as possible, and hope you love the new items as much as we do. Stop in to see all of the latest and greatest and let us know what you think! We hope you will find even more to pamper yourself and your loved ones.